Here at Quad Safari, we have information on a number of quad biking events in a variety of locations, throughout the UK. 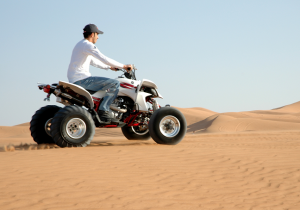 Depending upon where you live, you might find it difficult to find a quad biking location near you. We can help. Simply browse the list of locations above for more information on some of the quad biking adventures available. If you are looking for quad biking for a birthday event, corporate event or another occasion, then we can help. You can also see more information on local quad biking locations by visiting our quad biking review pages.